Our Blue and Pink Pearls are great for baby showers, gender reveals, and twin parties. 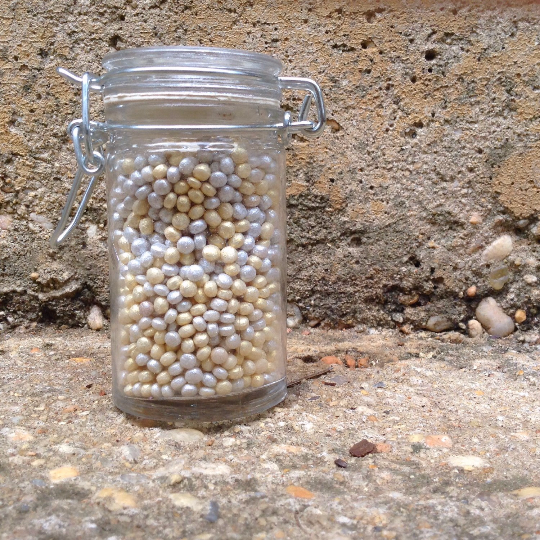 As an added bonus our pearls are all sugar free. 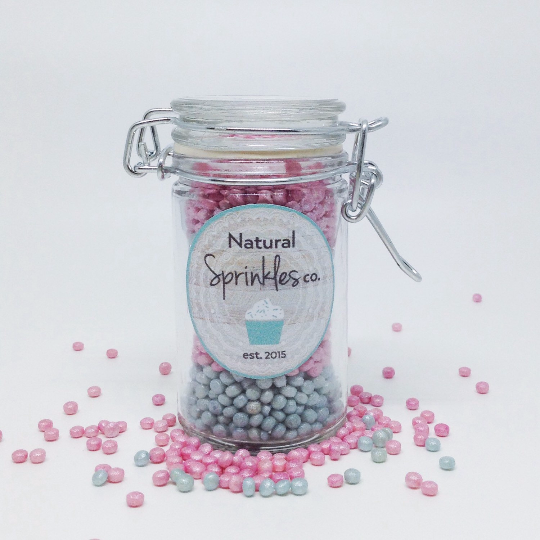 You can top just about any sweet with this fun sprinkle! The ingredients used are earth friendly and grown and harvested in the USA. 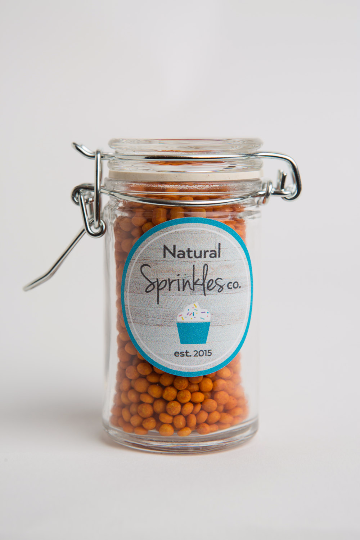 We use only natural elements to color our sprinkles. 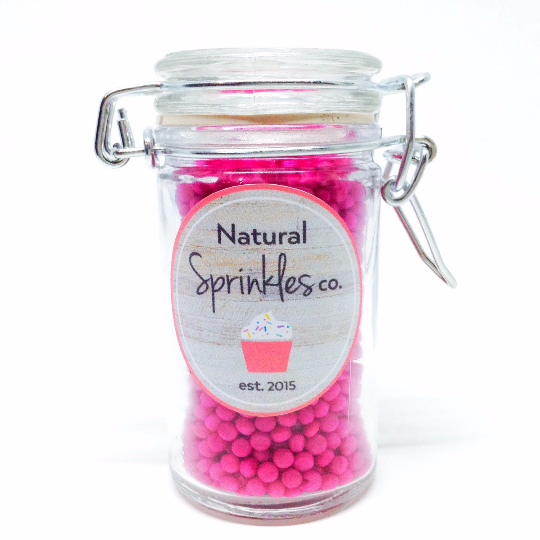 Sprinkles are hand dyed and then air dried and packaged in our biodegradable containers. Sprinkle mixes are perfect for topping cakes, cupcakes, ice cream, cake pops, and just about anything else you can dream up. 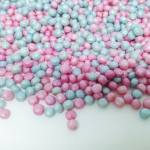 Blue and Pink Pearls are free from sugar, soy, nuts, dairy, and corn. 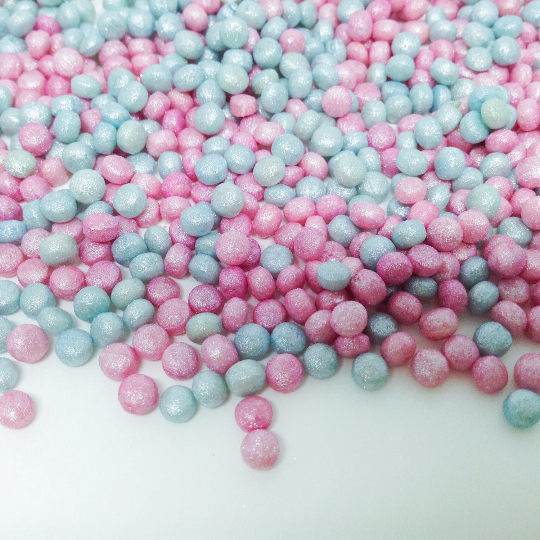 Blue and Pink Pearls contain wheat. All of our sprinkles are unique and may vary slightly from images shown though I try to photograph as true as possible to the sprinkles color palate. 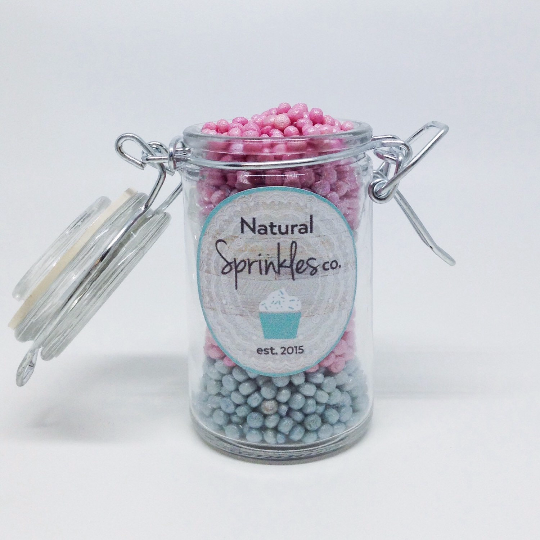 All sprinkles are filled to the top of their container, but may settle during shipping. 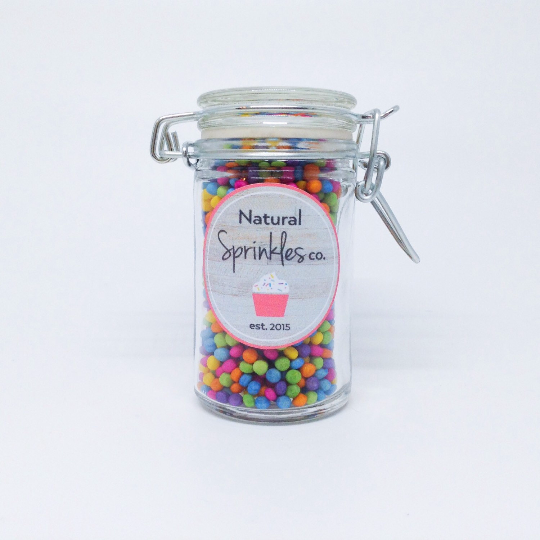 For storing I recommend keeping sprinkles in their containers in a cool dry place, away from sunlight for up to 12 months as colors can fade due to sun exposure. I do not offer returns or exchanges for health and safety reasons, however if you are unsatisfied please contact me as soon as possible. I want you to love the sprinkles as much as I do. Please feel free to contact me to make a custom sprinkle theme or color scheme.